A special Benefit Concert on Tuesday, June 26 at the private Helena estate of acclaimed European actors Nick Wilder & Christine Mayn as a performance for the Helena Symphony. 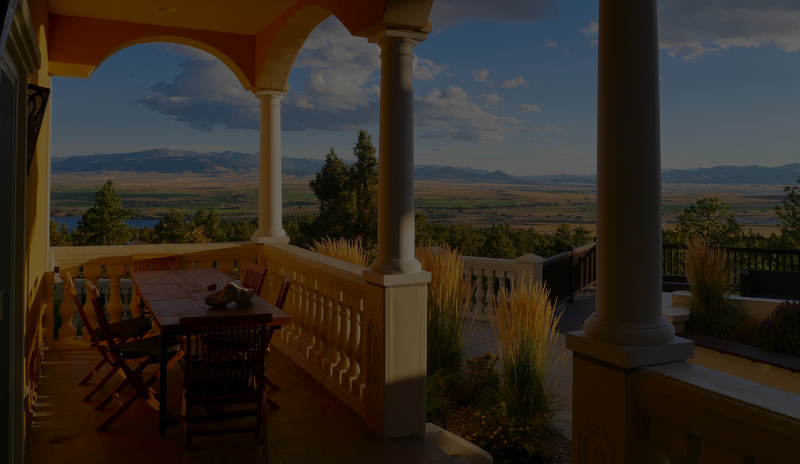 The red-carpet event features exquisite food, a cash bar, an incredible sunset, along with Copland’s Lincoln Portrait and Mendelssohn’s Midsummer Night’s Dream both with celebrity guest narrators – all in one of the most breathtaking settings in Montana. Tickets for this event can be purchased by calling the Symphony Box Office (406.442.1860), or at the Symphony Box Office located on the Walking Mall at the Livestock Building (2 N. Last Chance Gulch, Suite 1) between 10 a.m. and 4 p.m.
Beethoven’s Beloved Pastoral Symphony and Harp on Fire!